Maxim Integrated Products has announced the MAX77860 3A switch-mode charger. 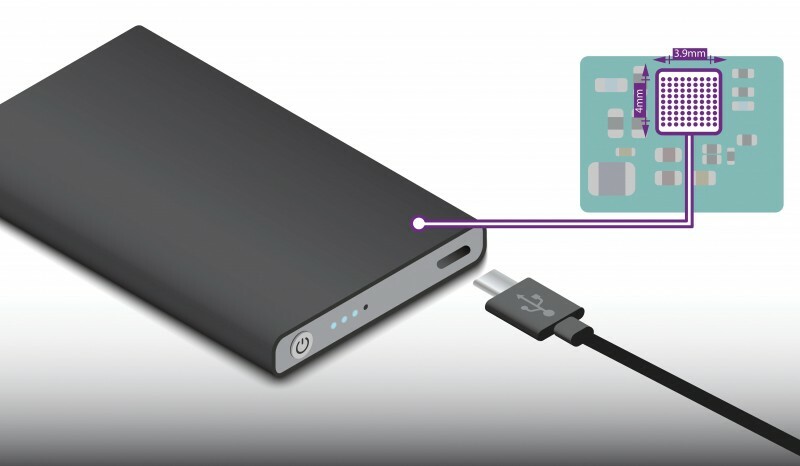 This USB-C buck charger provides the industry’s first integrated USB-C port controller and charger to eliminate the need for a separate host controller, according to Maxim. This simplifies software development and reduce overall bill-of-materials (BOM) costs for applications such as financial point-of-sale terminals, power banks, industrial computers, scanners, radios, medical devices and charging cradles. To reduce design size as well as simplify the system hardware and software design, the MAX77860 integrates USB-C configuration channel (CC) port detection and a battery charger for 15 W applications. These integrated functions allow battery charging at the fastest rate possible under the USB-C specification and contribute to 30% smaller design size while also simplifying software development. The CC pin detection feature also shortens the design effort by eliminating the need to support end-to-end USB port connection and allowing charging to start automatically. Highly Integrated: Eliminates a separate port controller and many discrete components. Reduces the size of an inductor and a capacitor due to a high switching frequency of 2 MHz/ 4 MHz, resulting in a solution size that is 30 percent smaller than the closest competitive device. This high level of integration also reduces overall BOM costs. The MAX77860 is available at Maxim’s website for $3.03 (1,000-up). The MAX77860EVKIT# evaluation kit is available for $70. 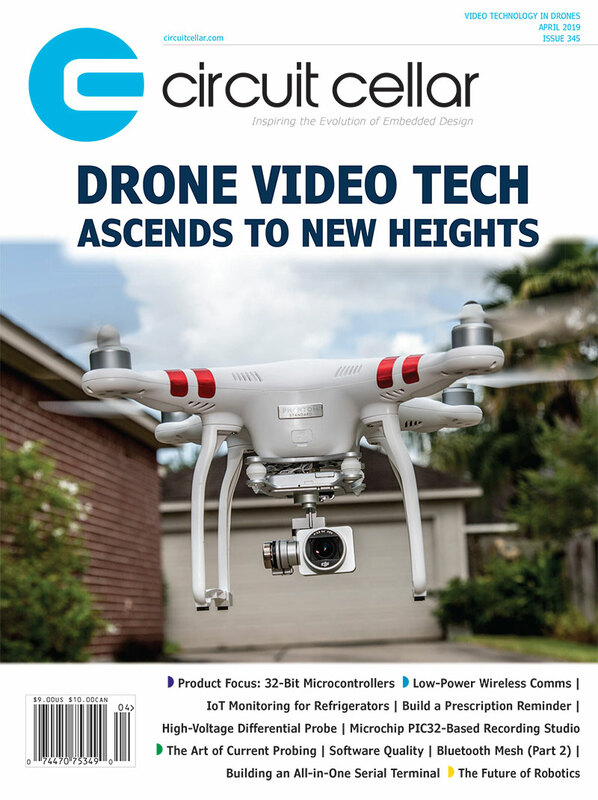 This entry was posted in CC Blog, Industry & Enterprise, Product News and tagged buck charger, charging cradles, host controller, portable devices, USB-C, USB-C port controller by Circuit Cellar Staff.